A two days orientation takes place on Sunday and Monday before each term begins. 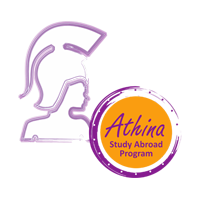 Orientation features walking tours of Athens and information about how best to adapt to the ways of life in Greece. Orientation sessions focus on discussing cultural differences and social expectations, and activities are scheduled to allow students to get to know the staff, faculty, and each other.